While tile is an extremely versatile decor element, it comes in an overwhelming number of varieties, making it difficult to determine exactly which one works best in your space. However, you can’t go wrong with a classic. Subway tile a rectangular white glazed option named for the style used in New York City subway stations is an elegant solution for any area, from kitchen backsplashes to shower stalls. Plus, thanks to its simple design, it plays well with most aesthetics. Thinking of renovating? 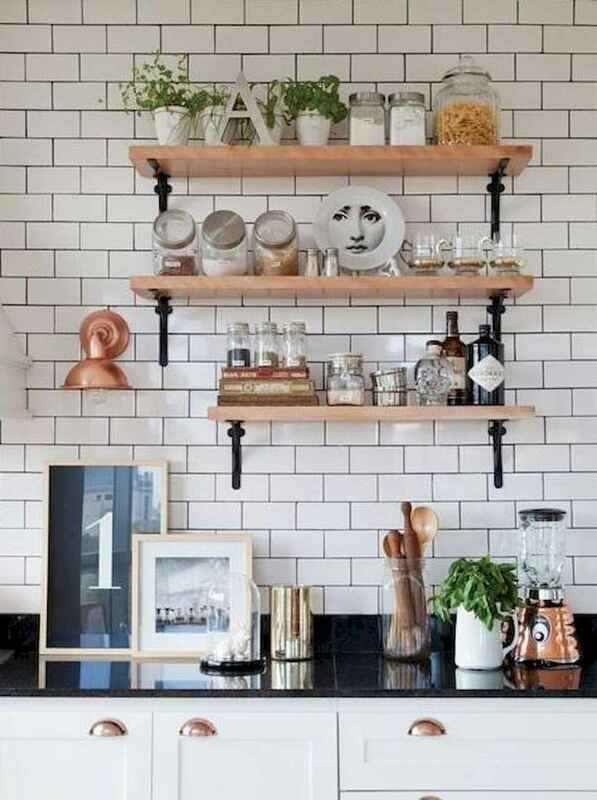 Here are our favorite uses of subway tile from the Roomadness archives.